We are dedicated to following a holistic approach which enables us to offer you an unsurpassed depth of expertise and technical knowhow. Managing Director Hjalmar matriculated at Grey College in Bloemfontein after which he attended Stellenbosch University where he obtained his MSc Agric. He joined Old Mutual as a representative in 1987, and rapidly moved up the ranks. Hjalmar’s passion to ensure the survival of independent financial advice led to the formation of Moonstone Information Refinery and shortly thereafter, Moonstone Compliance and Risk Management. His industry experience and practical knowledge made him a much sought after member of many forums where the future of financial services are debated. Chief Operating Officer Billy is an admitted attorney. He attained Post Graduate and Advanced Post Graduate Diplomas in Financial Planning and is a Certified Financial Planner. He is an approved compliance officer and Compliance Institute member. He has been involved in many areas of the financial services industry since 2000 and has been directly involved with compliance management since 2004. 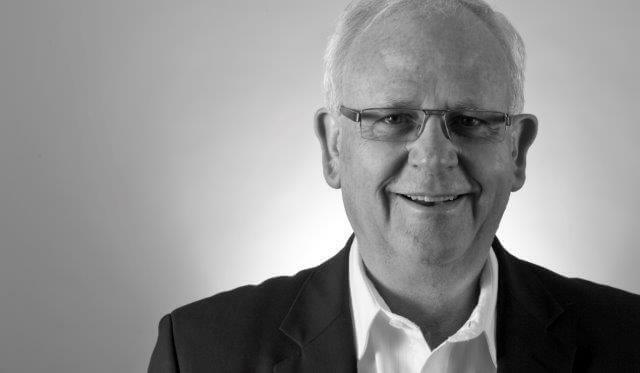 Billy joined us in 2011 as our Chief Operating Officer. 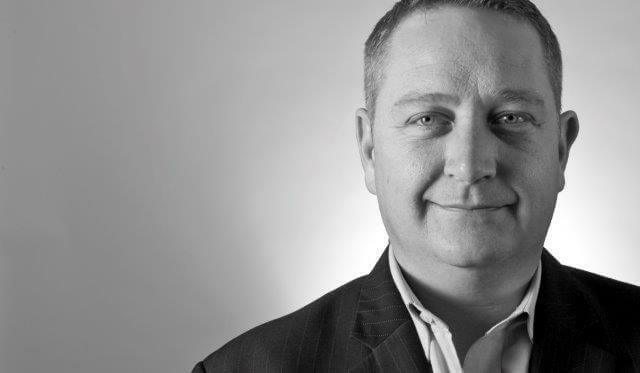 Being at the head of a compliance operation which is responsible for almost 12 000 intermediaries, Billy is well versed in the challenges faced by financial institutions and financial services providers in the ever-changing regulatory landscape. Operations Manager Grethe started her career in the financial services industry as a financial advisor and has been an integral part of the team since joining our company in 2008. She focuses on managing service delivery to our diverse client base, overseeing our licensing services, ensuring efficiency in day-to-day operations and provides guidance to our clients and Compliance Officers on regulatory matters. Grethe attained her BComm (Law) degree from the University of Stellenbosch and is an approved Category I and II compliance officer. 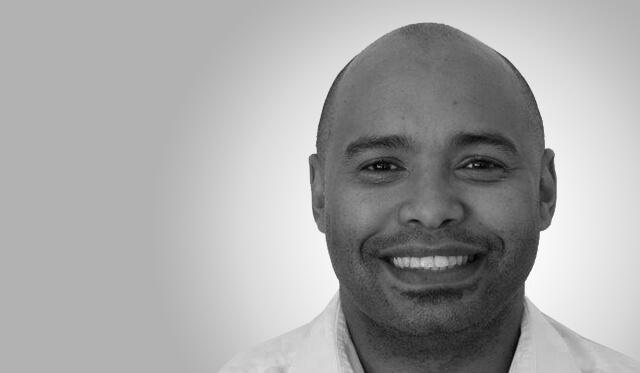 Research & Development Manager Julian received his Law and Honours degree in Organisational Psychology from the University of Stellenbosch. He is a Chartered Corporate Secretary and certified Compliance Practitioner. 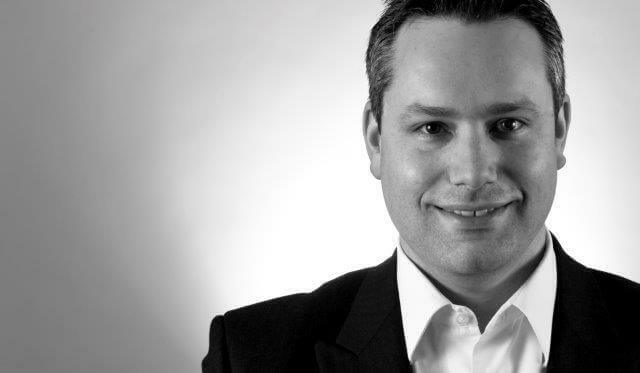 Julian joined us in 2009 as a compliance officer, where after his passion for innovation saw him progress into a legal advisory and service development role. Julian oversees our Protector Service and is responsible for managing the development of new and existing services. Julian’s interest in applying integrated GRC solutions towards the achievement of business objectives provides novel insights into service developments that align with Moonstone’s growth aspirations. Compliance Consultant Craig joined Moonstone Compliance and Risk Management in 2015 and provides support to compliance officers and clients on regulatory matters and queries. He also forms part of the research and development team and assists with the establishment and maintenance of procedures for the identification, reporting and resolution of compliance and regulatory issues. Craig is an admitted attorney of the High Court, holding degrees in both Commerce and Law, including a Certificate in Compliance Management and he has a keen interest in financial markets, particularly investment management. 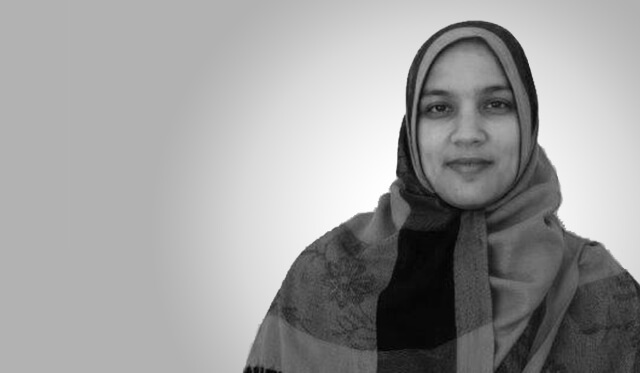 Licensing Consultant Naseemah joined the licensing team in 2009 and has since attained considerable experience in assisting clients with obtaining new FSP licences and updating existing FSP licences through profile changes. She works with the regulator on an almost daily basis to facilitate the processing of all new applications and profile changes and to ensure that they are handled as efficiently as possible. She enjoys the analytical side of new licence applications and currently assists clients with obtaining Category I, II, IIA and CAT IV licences. Operations Administrator Charné joined our team in 2014, bringing with her 10 years of experience as a legal bookkeeper and as a practice manager. 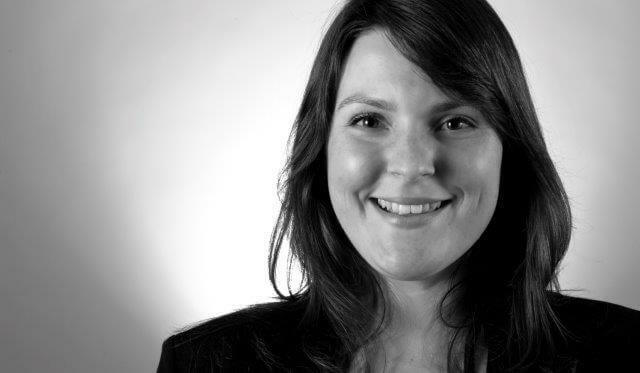 She is responsible for database management, administering contracts and liaising with the regulator and clients. Charné is also instrumental with the facilitation of profile changes, the submittal of compliance reports, drafting of consolidated reports for clients and organising workshops. Her strong work ethic and attention to detail makes her a vital part of the compliance team. NCA Specialist Gerrit joined Moonstone Compliance and Risk Management in 2017 as its National Credit Act Specialist. He previously worked for one of the big four auditing firms as a forensic attorney where he conducted various credit fraud investigations within the banking sector. Gerrit also held a position as Risk and Compliance Officer at a prominent credit bureau where he was involved with compliance matters relating to loan management systems and obtained invaluable experience within the credit industry across various sectors. Gerrit is an admitted attorney of the High Court and holds a bachelors of accounting and bachelors of laws degree from the University of Stellenbosch. Operations and Licensing Administrator Andisiwe joined the Compliance team in 2017 having previously assisted clients in Moonstone’s Regulatory Examination Department. 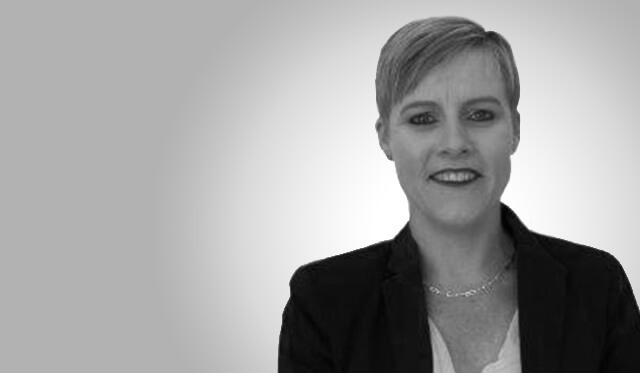 Prior to joining Moonstone she worked as a service consultant for one of the big South African banks and brings with her considerable customer services experience. Her current focus is assisting current and prospective clients with FAIS licence applications and profile changes, information about our compliance services and workshops, as well as database management. Nationwide Our FSB approved Compliance Officers have diverse financial services, legal and financial planning backgrounds and are located across South Africa. With our national footprint, we have the operational ability to accommodate any client, irrespective of how decentralised their offices and staff are, to ensure that compliance processes are implemented appropriately. One of the distinct advantages of combining this framework with our reporting systems is our ability to conduct regular visits to all branches/ representatives, to consolidate monitoring information and structure our reporting based on our clients’ business requirements (individual, business unit and/or national).